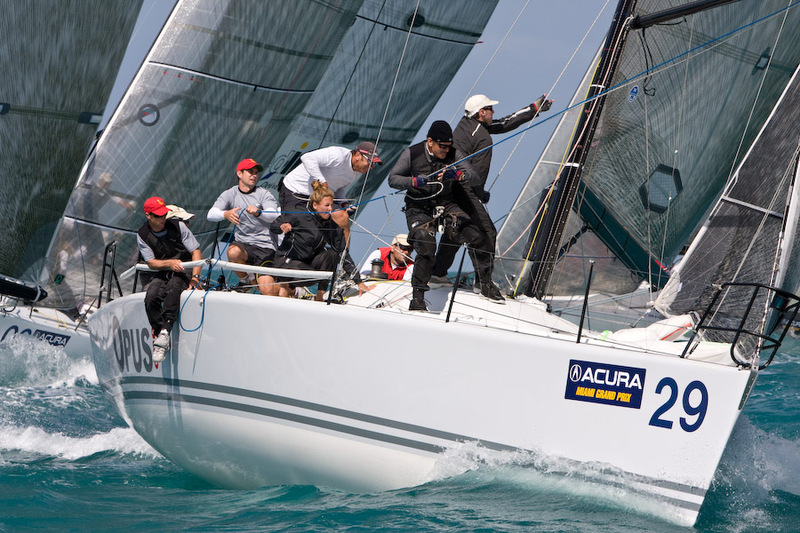 If you were at Newport, you would have witnessed the race week that was recently concluded by the New York Yacht Club. There were about 19 boats that participated and among them the largest or biggest was J/109. The race week of New York Yacht Club was organized by Rolex. A free clinic planned to promote contest for United States girls on the national and regional level would take place on 29th April to 1st May, 2016 in New Orleans, Los Angeles. The Leiter Spring Women’s Clinic at the Southern Yacht Club offers coaching, lodging and food for Club 420 as well as Laser Radial sailors aged 13 to 18. 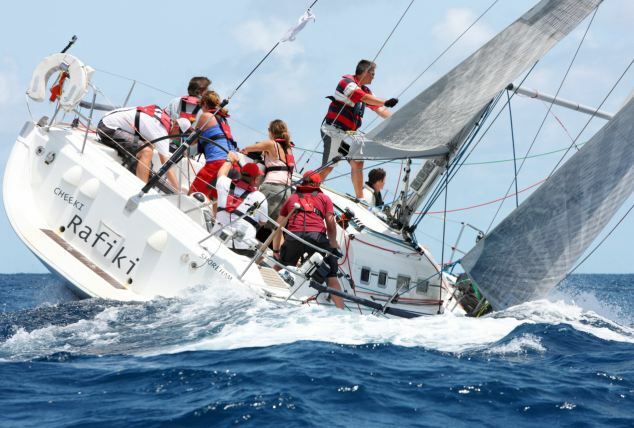 There are a limited number of seats, with nominees accepted based on participation and enthusiasm in sailing events. Directed by Richard Feeny, head coach, this clinic is made possible by an accord from Judy and Stephanie McLennan, Nancy Leiter Clagett’s daughter and granddaughter. A refundable money in the amount of US$ 250.00 is due with each application. In the mean time, after leading 58th Annual Lightning Midwinter Championship for the 1st two days, Tom Allen collapsed hard today with a 10-10 to end 4th overall. After entering the day tied with Tito Gonzalez in 2nd position, Allan Terhune won the last race but it was not enough to hold Gonzalez and crew Trini Gonzalez and Alberto Gonzalez Jr who took the top spot. 32 squads completed 9 races during the 3-day event. The Lightning Southern Circuit travels north for 69th annual Winter Championship in St Petersburg, Florida. Meanwhile, World Sailing Match Race rankings have been unveiled as of 16th March with Great Britain’s Ian Williams standing on top of the Open section with Denmark’s Camilla Ulrikkeholm leading the women’s. Ulrikkeholm has the No. 1 position in the women’s division and she is followed by France’s Anne Claire Le Berre of France and Anna Kjellberg of Sweden.